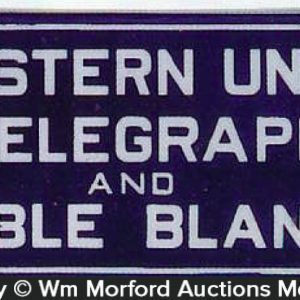 Small early heavy porcelain manufacturers sign for the Plains Machinery Co.
SKU: D14-209. 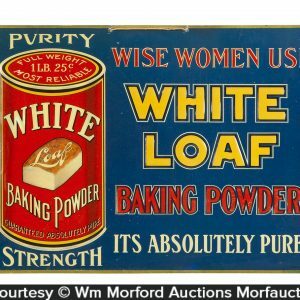 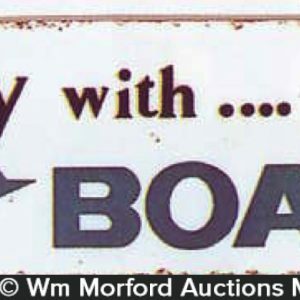 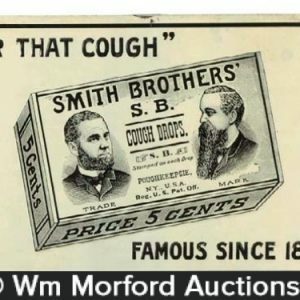 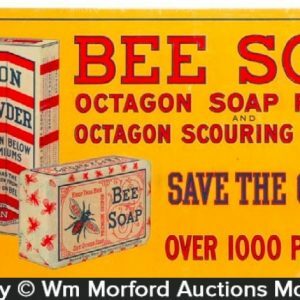 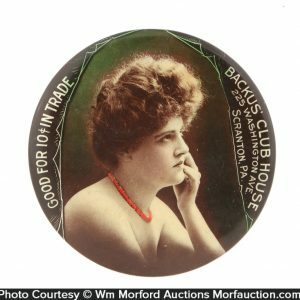 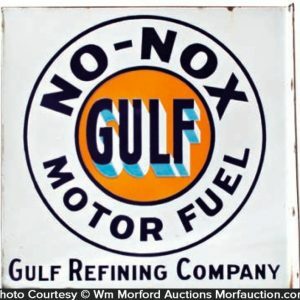 Categories: Antique Signs, Porcelain Signs. 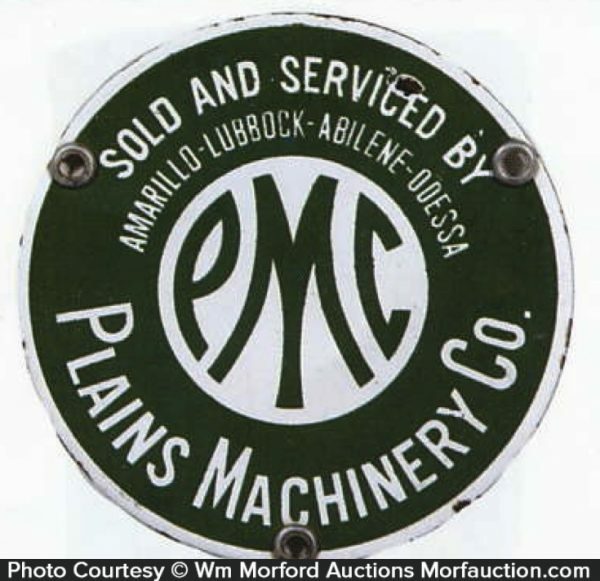 Company/Brand: Plains Machinery Co..
Plains Machinery Porcelain Sign: Small early heavy porcelain manufacturers sign for the Plains Machinery Co. Clean and very nice overall w/ a little edge roughness and small chip at 1 o’clock.